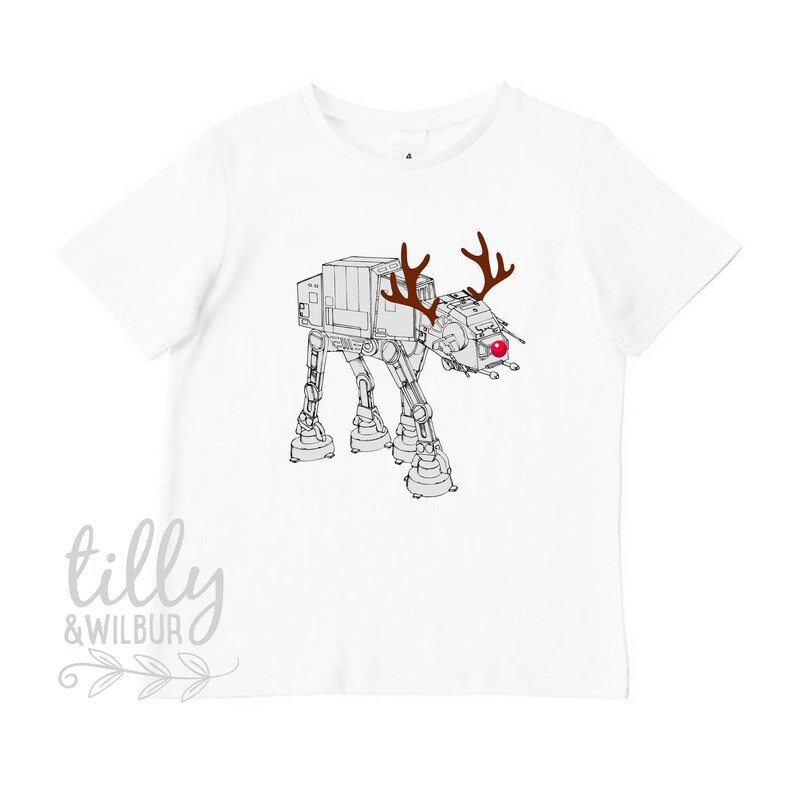 Let us take care of the Christmas gift for the Star Wars fan in your life with this AT-AT Walker Reindeer child's t-shirt. 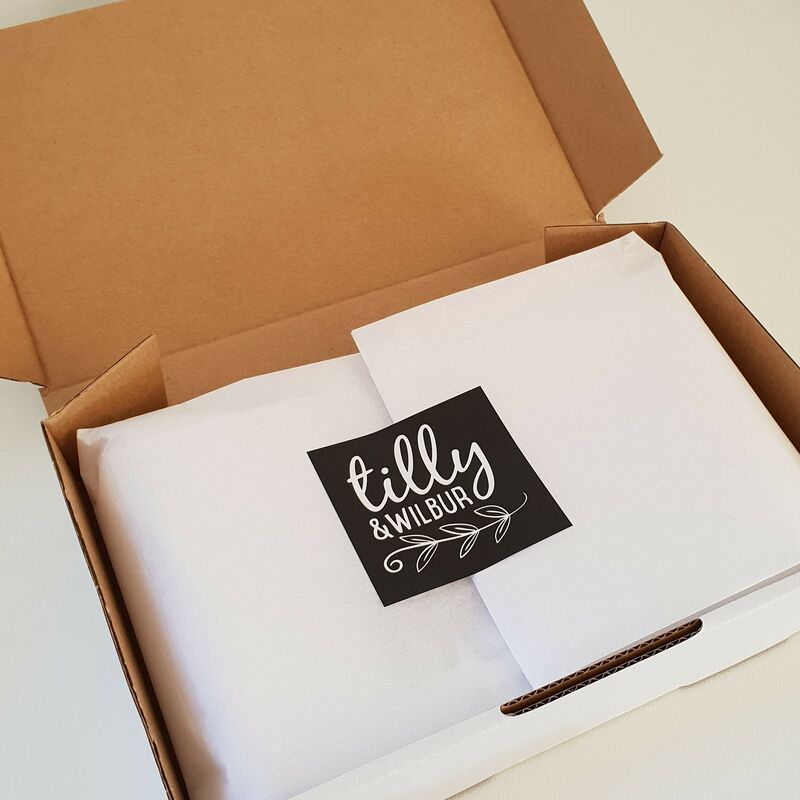 Also available as a baby bodysuit, girl's t-shirt and adult t-shirts. He loves it. Very good qualit product too. Received my items quickly. 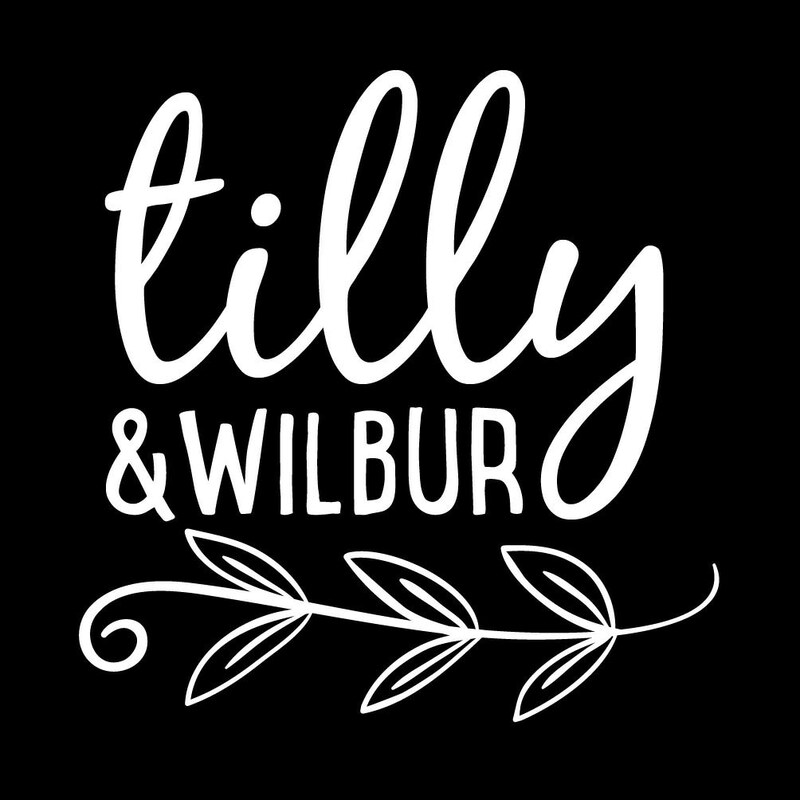 The T-shirts are great and my son loves them. Thank you for your great service :).